Are you fan of Angry Birds? Do you love to play Angry Birds game? 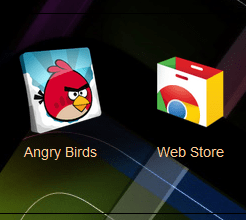 Are you wondering how can I play Angry Birds online for free ? Now you play Angry Birds game for free online. 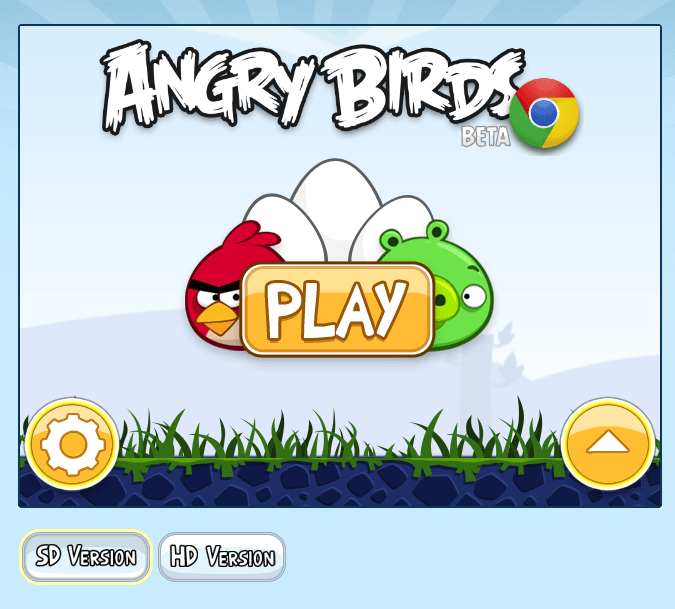 Rovio, the company behind the super successful game has released an online version of Angry Birds for Google Chrome. You can play this game directly on your Google Chrome browser on computer. To play free Angry Birds game on pc simply visit Google Chrome web store and search for the game or alternatively visit this link to get Angry Birds for Google Chrome browser. This game is available in two version Standard Definition (SD) and High Definition (HD). After installing the game start is from Chrome browser. The performance of the game on browser is very good and it’s a great fun to play this on big screen with cool sound effects. Did Angry Birds RIO is has Carnival Upheaval mission in PC version is update now?